On February 26th, community members gathered at Mariposa Plaza in Downtown Fresno to celebrate the dedication of the city’s newest public art installation. Children danced in the plaza and others sat eating snacks on the Free Speech Stage. Community leaders prepared remarks, people took selfies with the new art and awaited the formal program to begin. The process for this art installation began through a collaboration between the City of Fresno’s Downtown Revitalization staff and local arts and culture nonprofits, including the Fresno Arts Council and Creative Fresno. Together, they partnered on an application to the National Endowment of the Arts’ (NEA) Our Town Grant Program. The historic Fulton Mall was undergoing a planning process to bring back vehicle traffic, ultimately revitalizing the main corridor. For the community it was critical that current public art be preserved, and that the collection would continue to grow with new installations. Ultimately the grant application was successful. 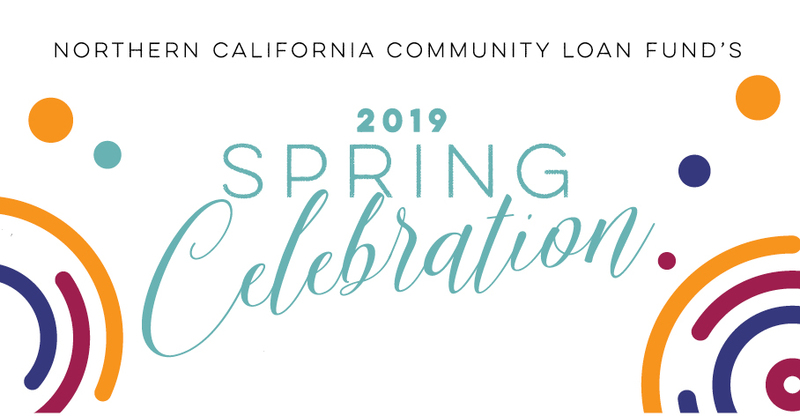 The NEA awarded $150,000, and the City of Fresno, along with the Downtown Partnership, the Fresno Housing Authority, Creative Fresno, SP Plus Parking and WRT Design, provided a $50,000 match aggregate donation. 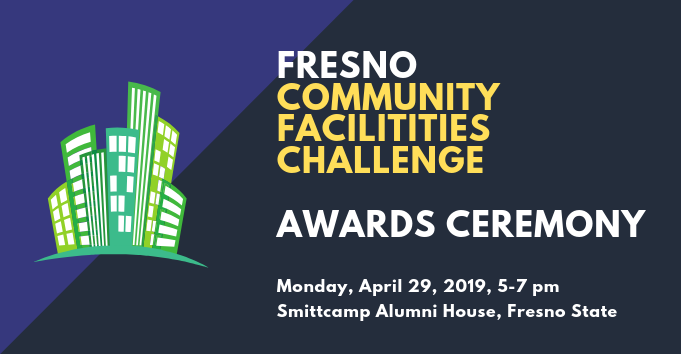 The City of Fresno, Fresno Arts Council, and Urban Diversity Design’s Sheila Hakimipour, who provided pro-bono support, facilitated the artist selection and public input process. Through a national RFQ, Gordon Heuther, a Napa Valley artist, was selected to create the art work. Heuther came to the project with extensive public art experience and vision alignment with the community. Only after a series of public meetings did Heuther generate and refine the concept for Acero Picado. The design pulls from Fresno’s deep Mexican cultural roots in mimicking papel picado, the cut paper squares that decorate traditional Mexican celebrations. Acero Picado translates as ‘cut or chopped steel.’ It takes the concept of the paper decorations and increases the scale to an interactive art installation that can be touched, and even sat in, with benches that enhance the streetscape experience. Three squares, all with vibrant colors span across the Fulton Street frontage of Mariposa Plaza. Each square has a different theme. The red one, closest to Mariposa Street, depicts butterflies, a very fitting image as mariposa translates to butterfly from Spanish. Next, the blue square depicts musical instruments to highlight the many musical events that take place in the plaza. Last, the orange square honors the agricultural roots and economic driver of the region. Acero Picado is a fitting addition to the public art collection of Fulton Street and sets an exciting tone for the revitalization of a main street corridor that was abandoned by investment as the city sprawled. It appropriately honors Fresno’s Mexican roots, the community of Mexican American and Latinx shoppers and business owners that never abandoned downtown, and a vision for the area’s flourishing community.